I had new windows installed but now the inside sills look shabby. They are ceramic tile and the grout is gray. Can I replace the sills? In place of ceramic tile, marble became the material of choice. 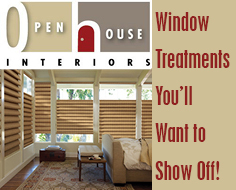 It is easy to install, easy to care for and is very durable. Ordinary household tools are all that is necessary for the weekend warrior. A masonry chisel may help getting the old mortar out. Marble costs about 10¢ per square inch. So – if you need a sill 4” deep x 36” long the material will cost: 144 sq. in. x 10¢ = $14.40. Using the same calculation, a 5” deep x 36” long sill will cost $18.00. Now add to those prices the cost of ready to mix mortar and caulking. Each 3ft sill will take about 11/2 hours to remove the old tile and install the new sill. First remove the existing sills from all the windows. Be careful to avoid damaging the window frame. Use a chisel to remove the old mortar and clean out as much as possible. Next identify each window and make note of all the dimensions. 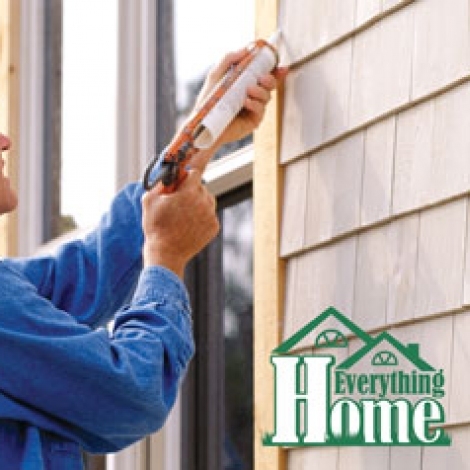 Measure the opening width at the sill line and allow 1/8” at each end for caulking. 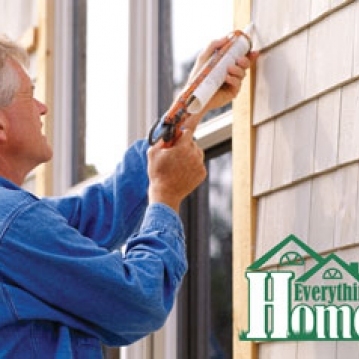 Measure the sill depth and allow about 1/2” overhang. Remember, measure twice – cut once. Buy your marble cut to your exact measurements. Don’t mix more mortar than you plan on using in two hours. Trowel the mortar onto the cleaned sill. A thin layer is all that is needed – about 1/2” to 3/4” thick. Place the new piece of marble in place and, with a level on the sill, tap the marble to gently push it in place. Next use a thin bead of water soluble caulking material. As an extra precaution, it doesn’t hurt to seal the marble with a wax or “marble sealer”.